Information you give to us: In order to process your requests and orders, it is necessary to collect personal data from you. This includes, but is not limited to: your name, address, e-mail address, telephone number, credit/debit card information (we do not store credit/debit card information). We are unable to provide you with products and services if you do not provide certain information to us. You can choose to provide such information by filling out a web form or when you communicate with us in person, via telephone or email. We also obtain information about you that you have provided to our group companies where we have the appropriate permissions to do so or as otherwise authorised by applicable law. New Customer Set Up: when you purchase a product or service from us. Sales and Fulfilment: to process and deliver your order; to manage payments, fees and charges; to collect and recover money owed to us; to provide you with services & products you have requested from us when we collected the information from you. Fulfilling a contract with you and providing you with our services, or to comply with a legal obligation, including to: register you as a new customer when you purchase a product or service from us to process and deliver your order; manage payments, fees and charges; collect and recover money owed to us; contact you about your account, subscription or other order; provide you with customer service (such as responding to questions, concerns and feedback and contacting you via email, telephone, SMS/text, post, direct message or other similar communication method for this purpose); send you service related communications; provide you with services you have requested from us when we collected the information from you. 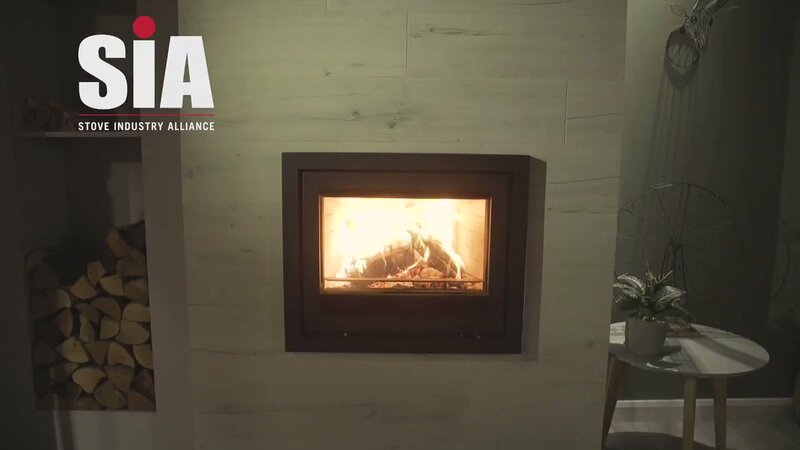 Your data will be passed to HETAS (for solid fuel installations) & Gas Safe (for gas installations) for the purpose of registering & certifying the installation to comply with building regulations. Should your appliance require a manufacturer service call then elements of your personal data will be disclosed to them to provide this service. We are based in the UK and seek to keep your data within the European Economic Area (EEA). You have certain rights in relation to the personal data we hold about you, which are detailed below. Certain rights only apply in specific circumstances as set out in more detail below. We also set out how to exercise those rights. When you exercise your rights, we need to request specific information from you to help us confirm your identity and ensure your right to access your personal data (or to exercise any of your other rights). This is a security measure to ensure that personal data is not disclosed to any person who has no right to receive it. We will also contact you to ask you for further information in relation to your request to speed up our response. Object to processing of your personal data. This enables you to ask us to not process your data. You can object on grounds relating to your particular situation. In certain cases, we will demonstrate that we have compelling legitimate grounds to process your information which override your rights and freedoms. Request restriction of processing of your personal data. This enables you to ask us for restricted processing of your data.